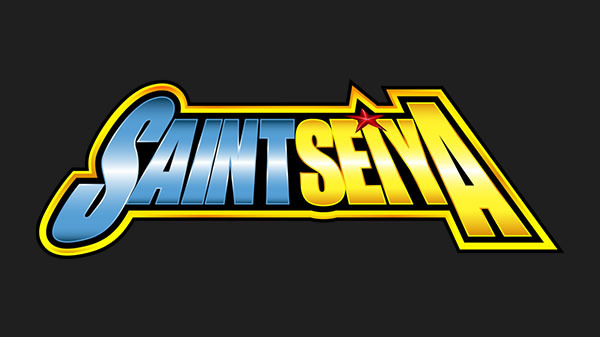 A new Saint Seiya title, perhaps? Bandai Namco has filed a trademark for “Shining Soldiers” in Japan. While the company has yet to announce a title with the name “Shining Soldiers,” it sounds like it could be the subtitle for a Saint Seiya game. The most recent entries in the series are titled Saint Seiya: Brave Soldiers (PlayStation 3, 2013) and Saint Seiya: Soldiers’ Soul (PlayStation 4 and PlayStation 3, 2015).